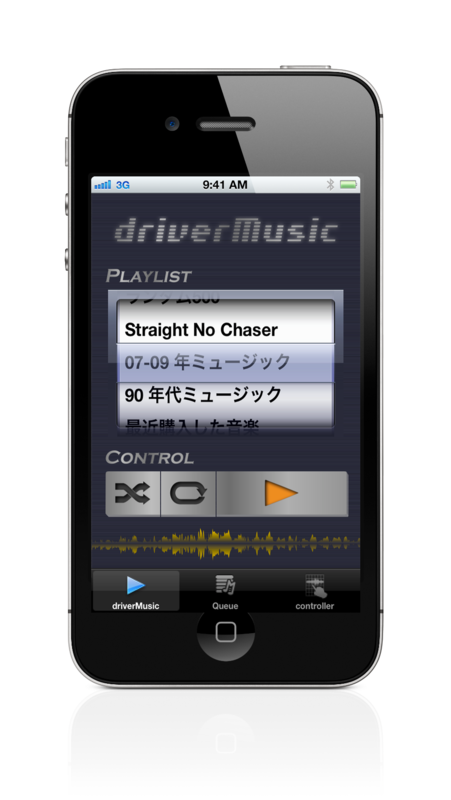 driverMusic is simple Music player for your fun time driving.It’s puts your music artwork to your CRT / TV / Car TV / Car Navigation Screen. 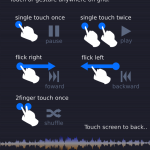 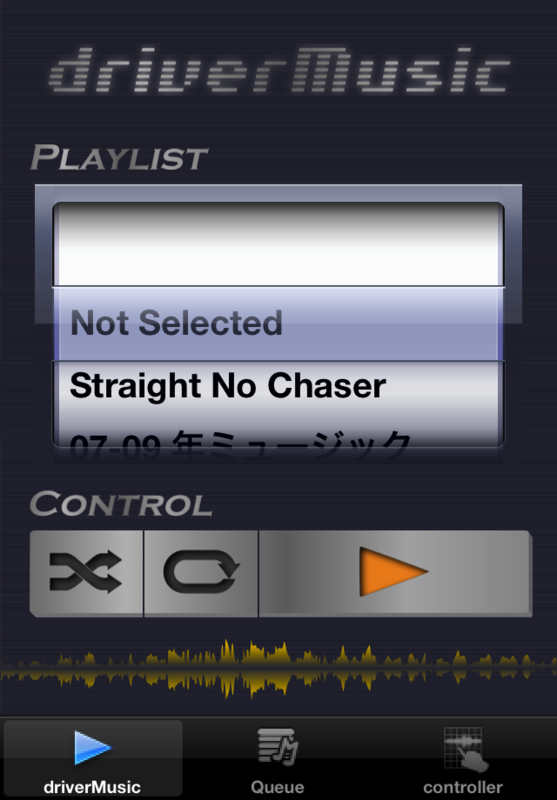 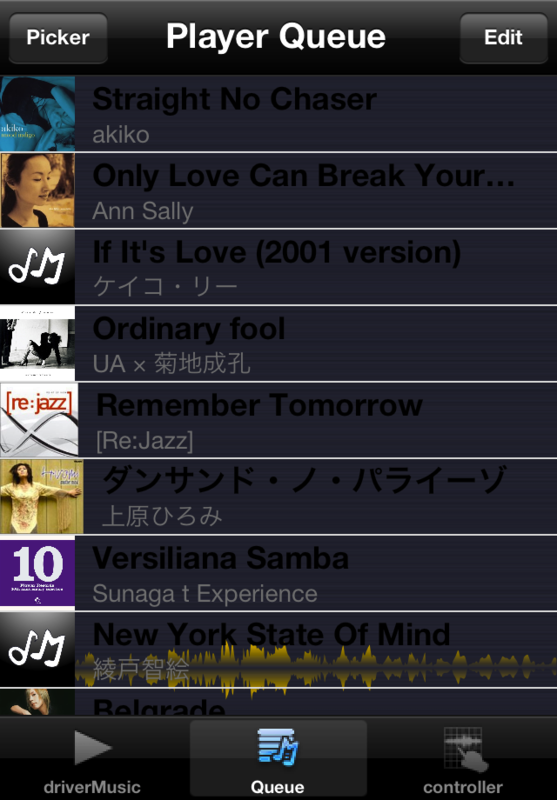 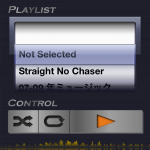 This app also provide a simple way to control music player ( Play / Stop / Forward / Back Forward / Shuffle ) by gesture. 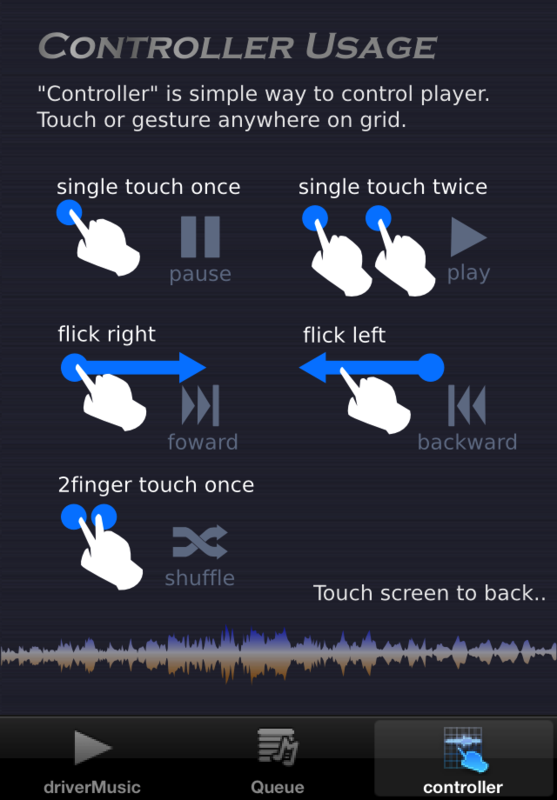 – An Apple Component AV Cable or an Apple Composite AV Cable to connect your iOS device to your TV.